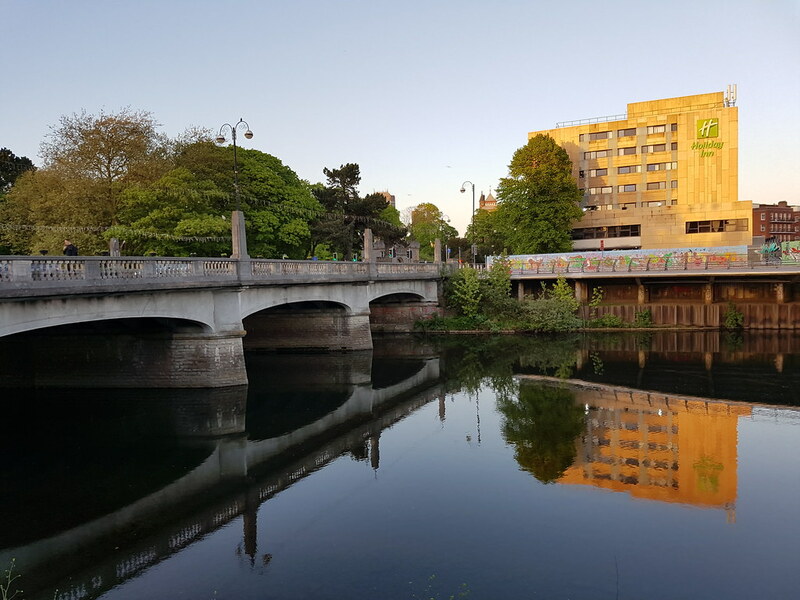 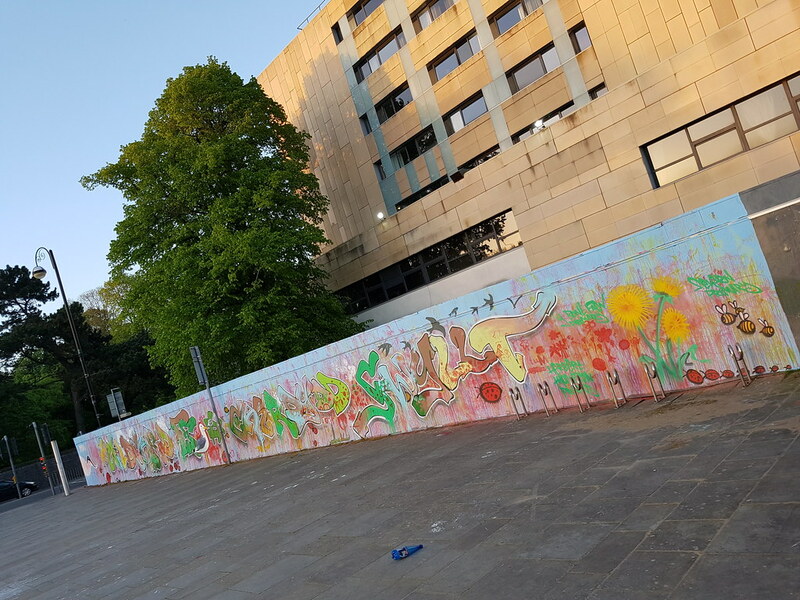 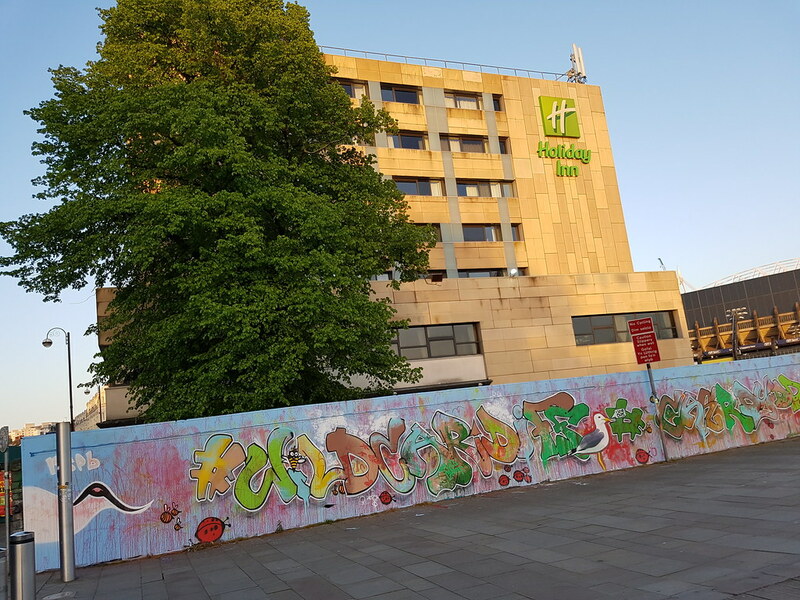 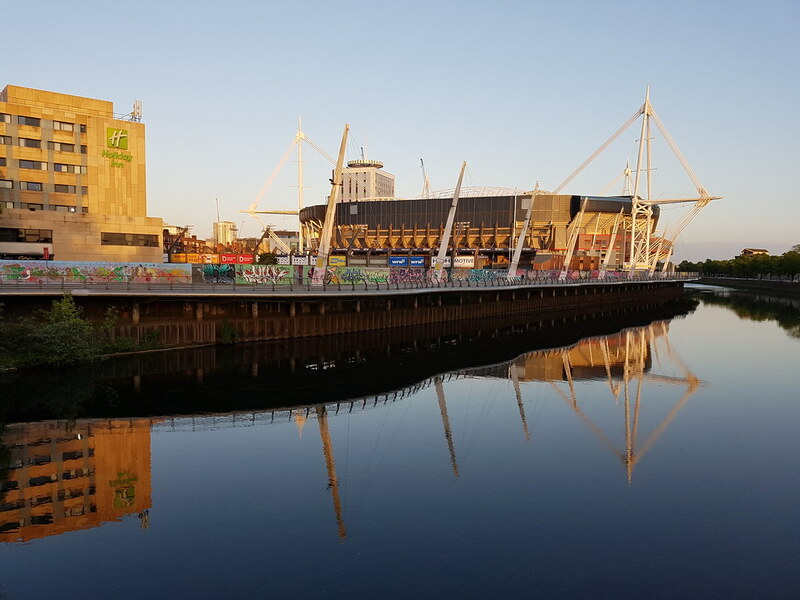 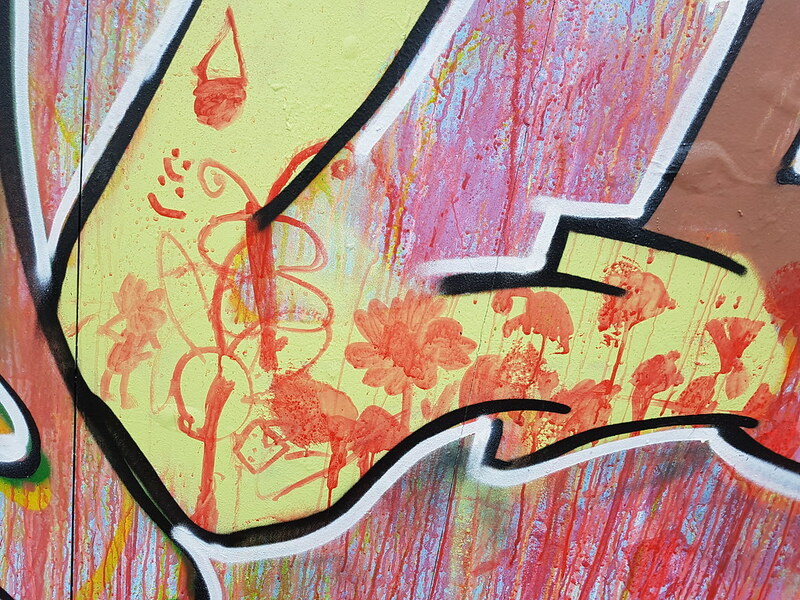 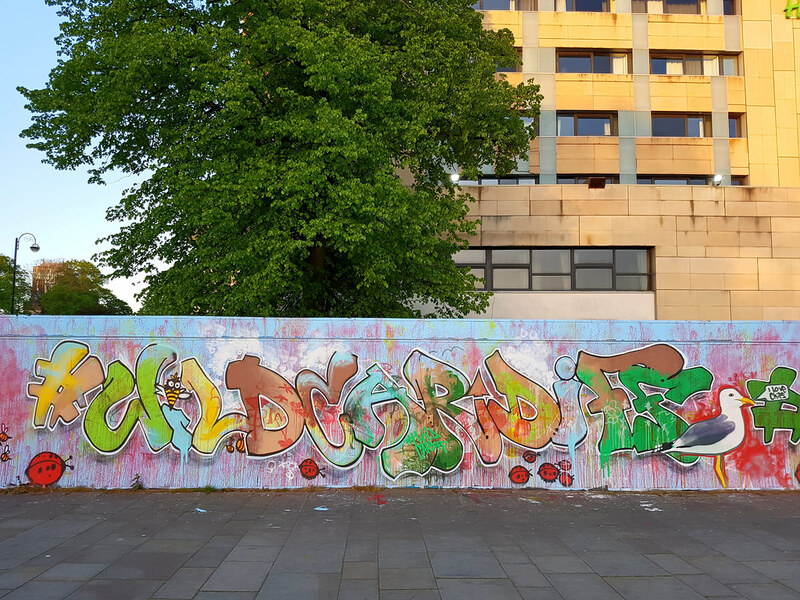 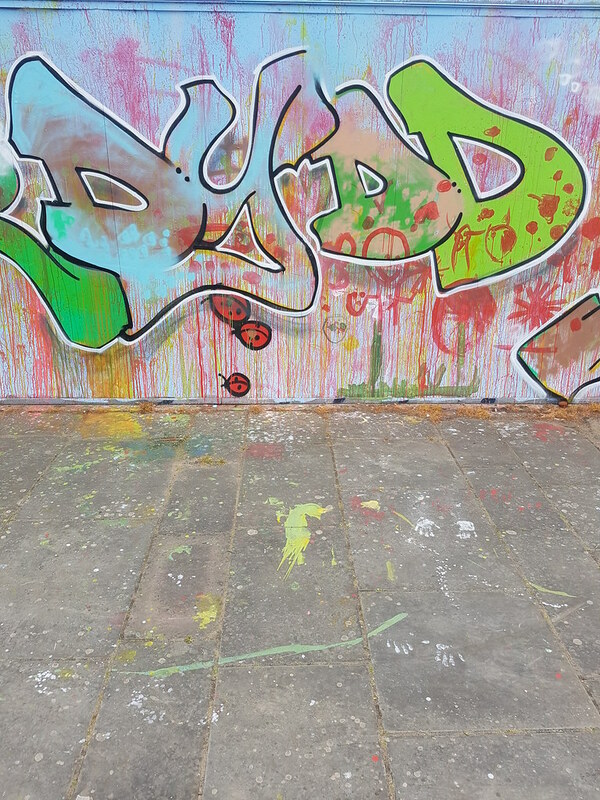 The wall is usually a showcase for the city’s writers and artists but on this occasion local artist, Unity Millimagic, was joined by 170 school children to assist in painting a large portion of the famous landmark. 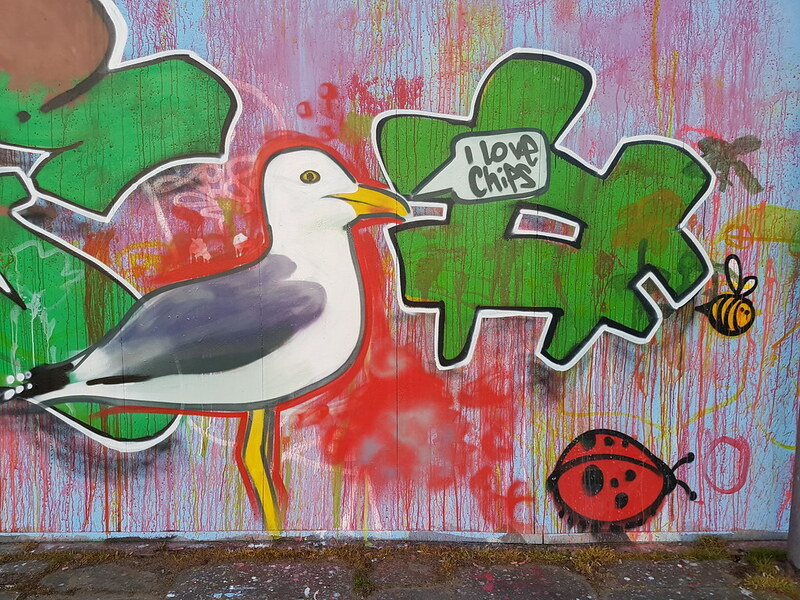 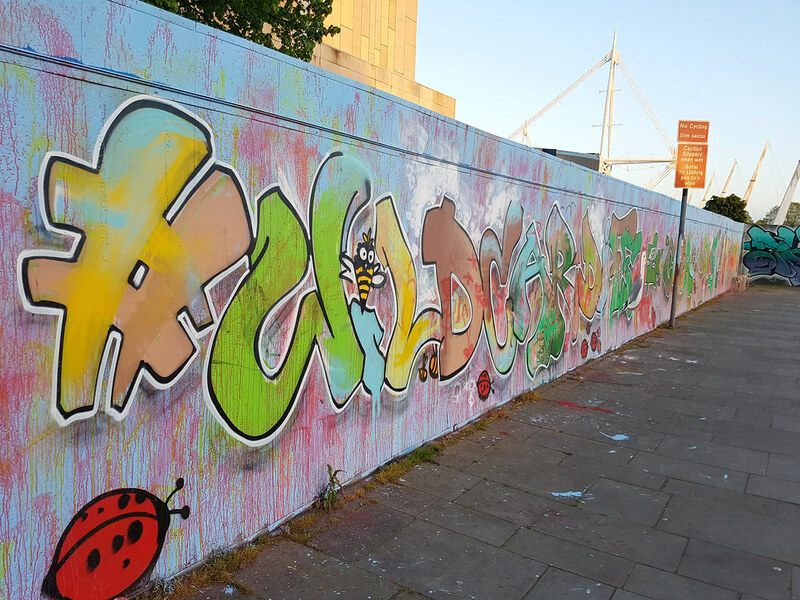 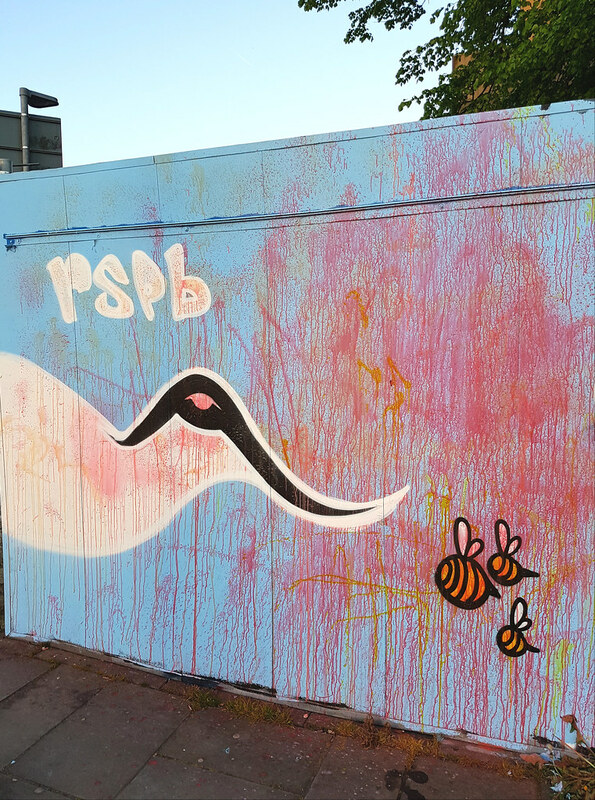 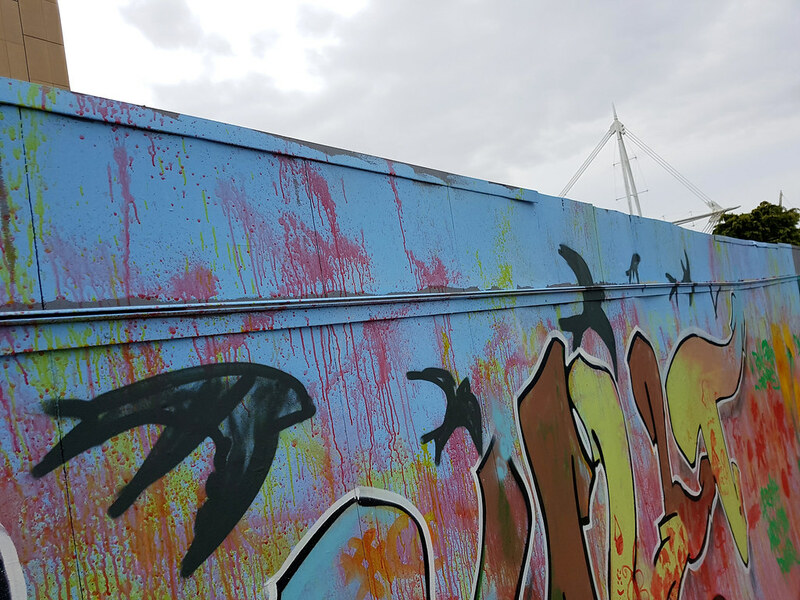 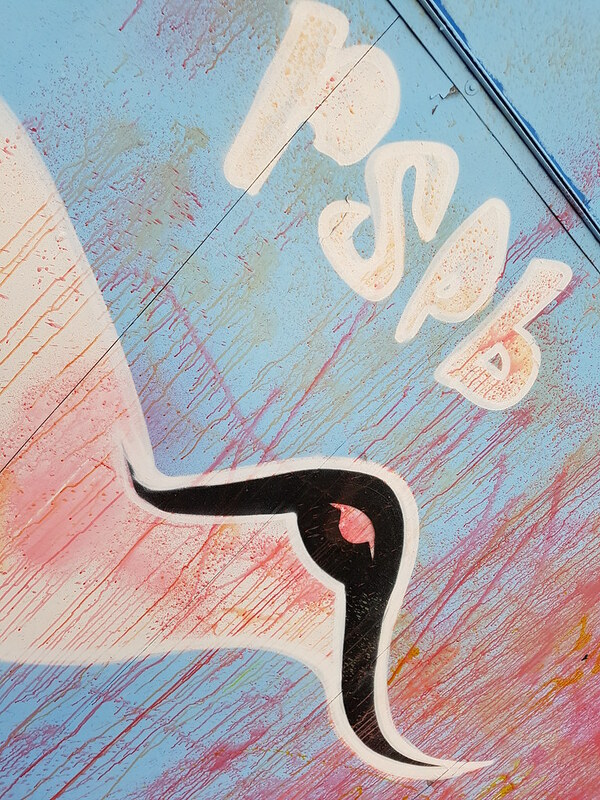 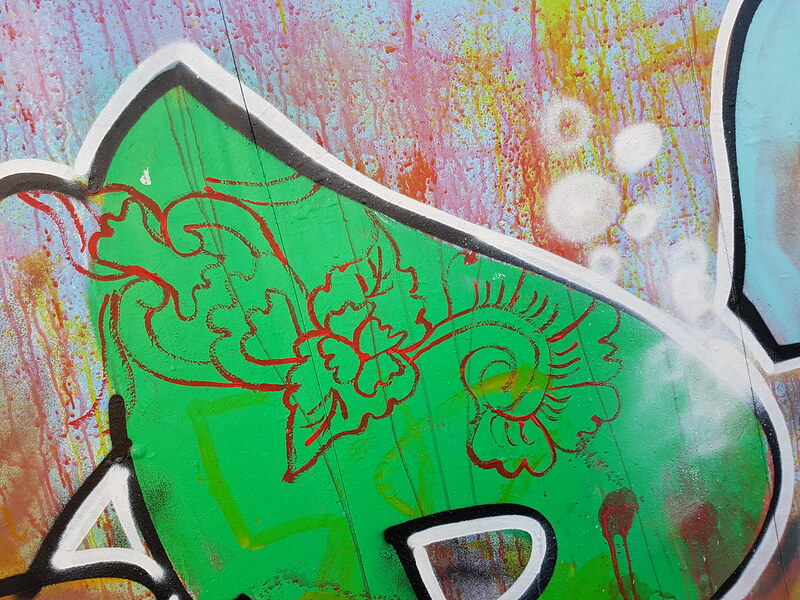 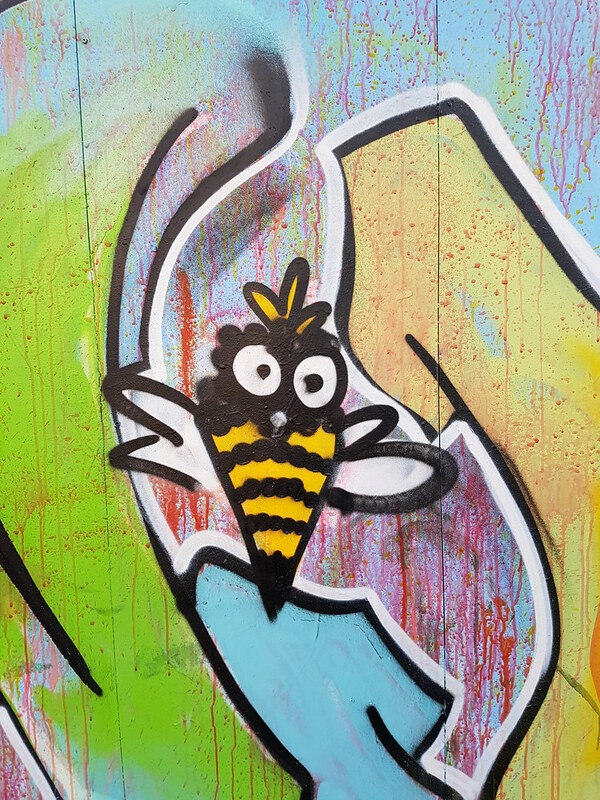 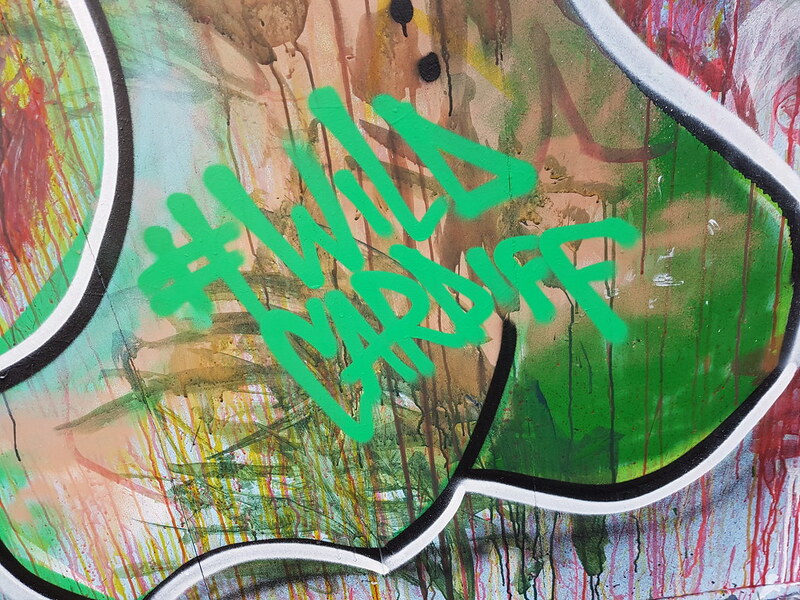 This mural was painted as part of the ‘Wild Cardiff’ campaign for the RSPB whom also originally helped with the launch of this graffiti wall back in 2015. 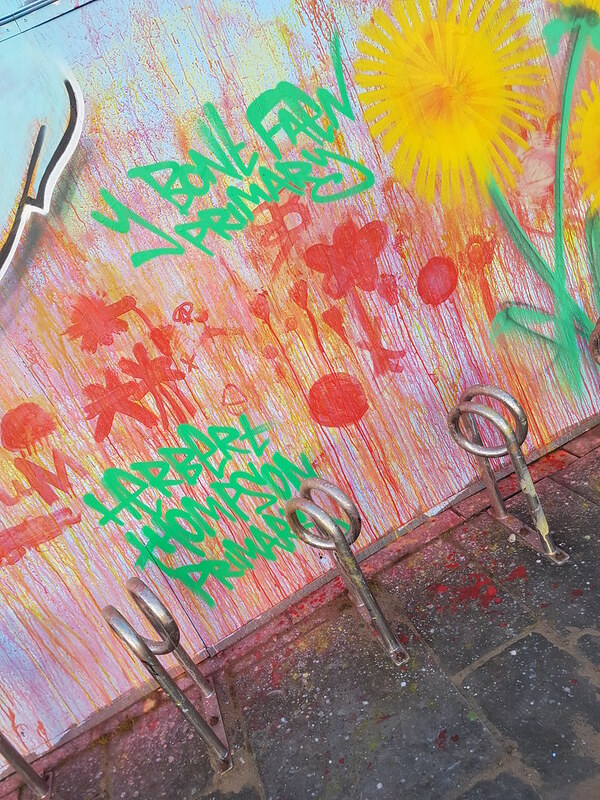 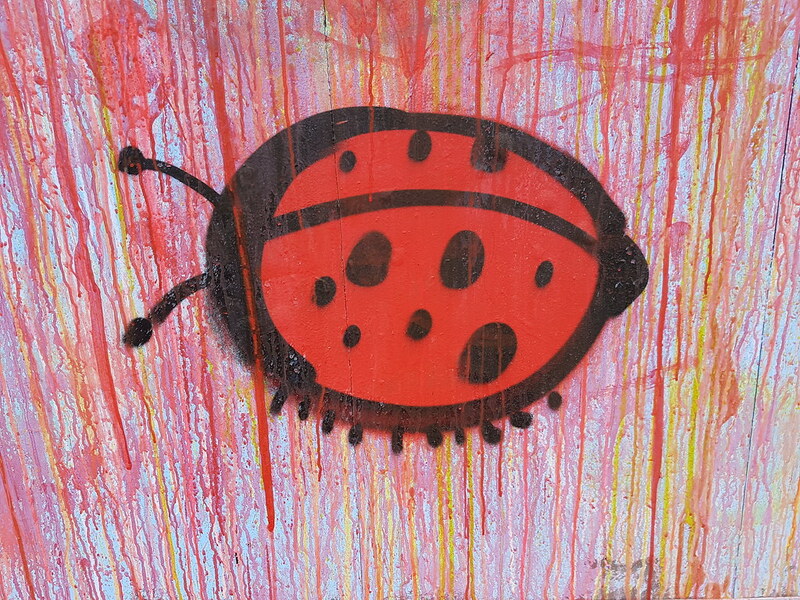 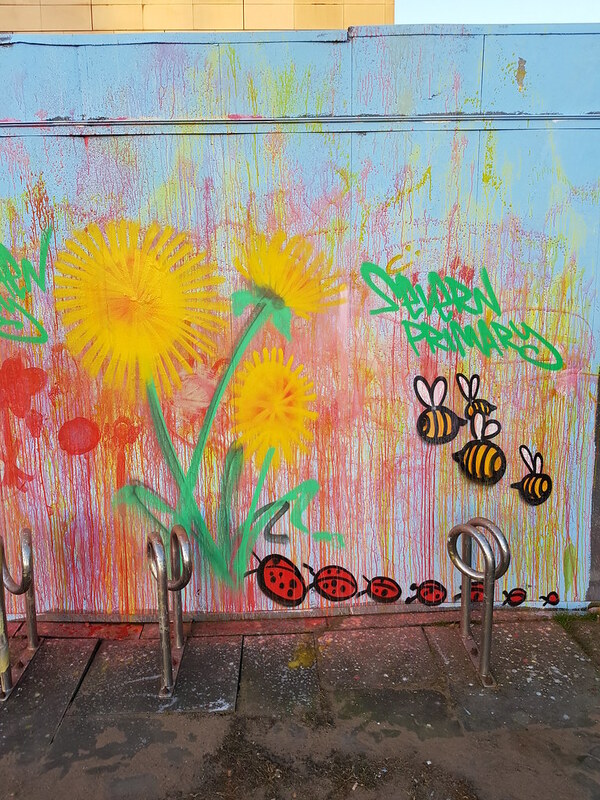 Such a colourful wall with nature featuring heavily throughout including ladybirds, bees, wasps and dandelions. 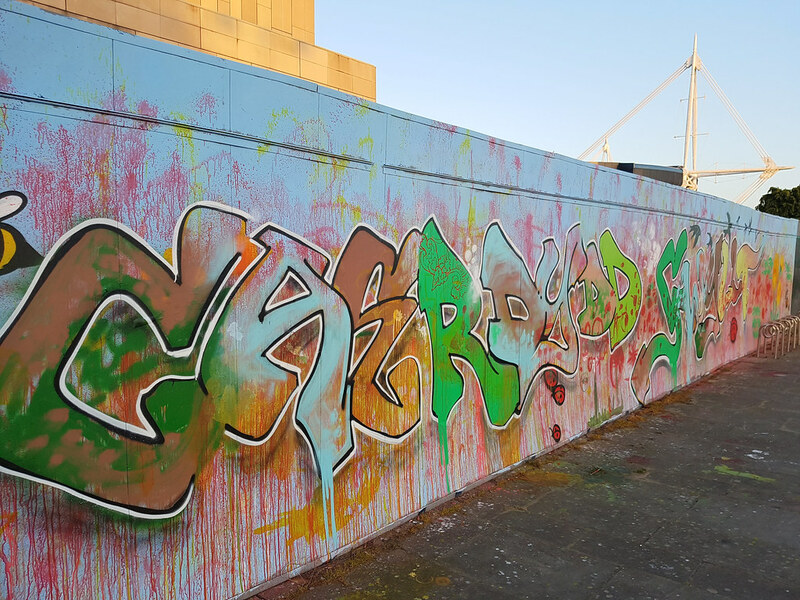 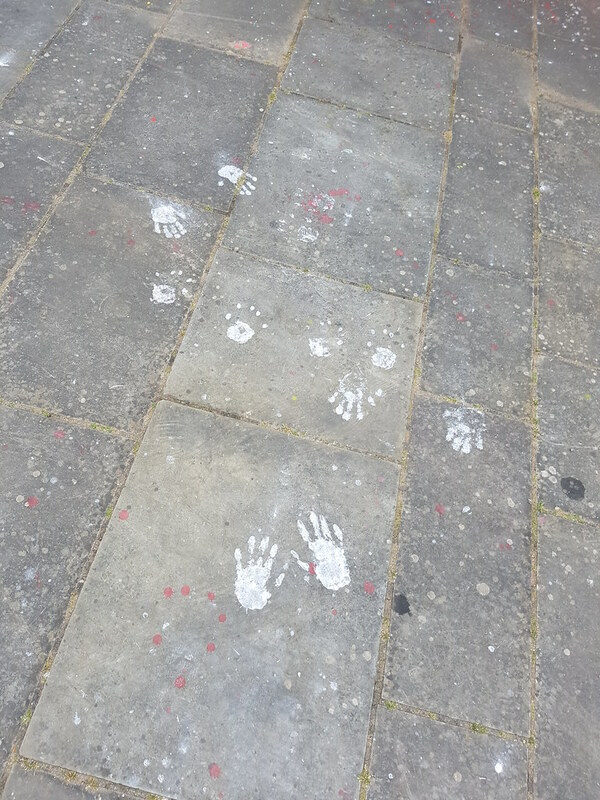 The 170 children attended from Severn Primary, Herbert Thompson and Y Bont Faen Primary schools in Cardiff and it looks like they got very involved with the painting! 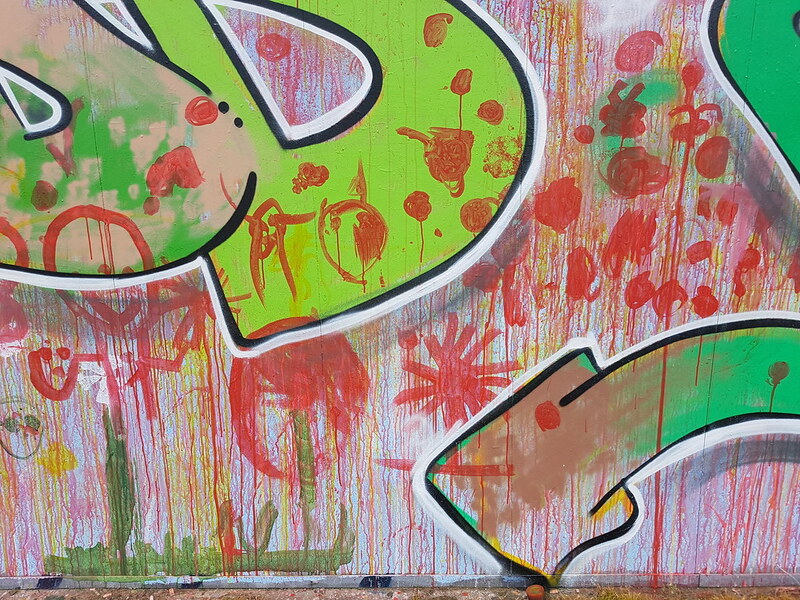 Close up you can see individual paint strokes on their designs within each letter. 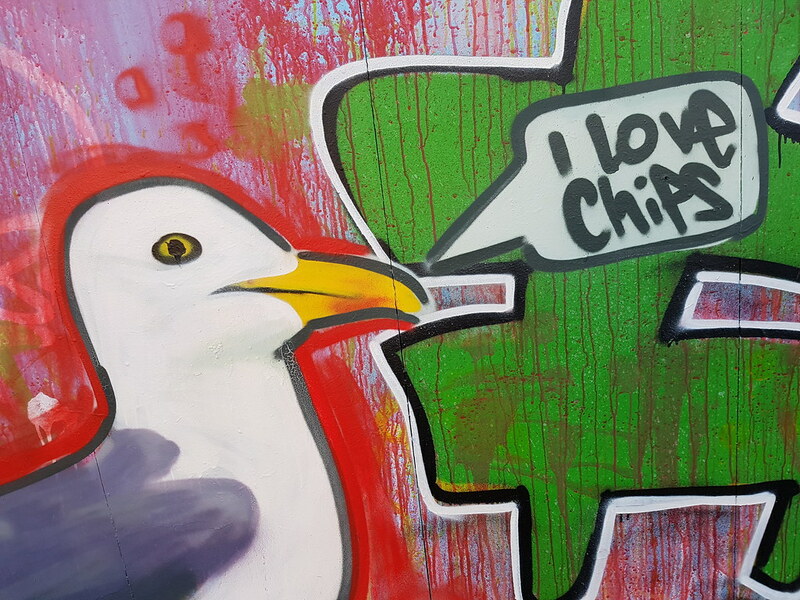 It’s always good to see a few references to Cardiff thrown in for good measure too with those bluebirds flying high and a seagull taking centre stage eyeing up more chips on Caroline Street.